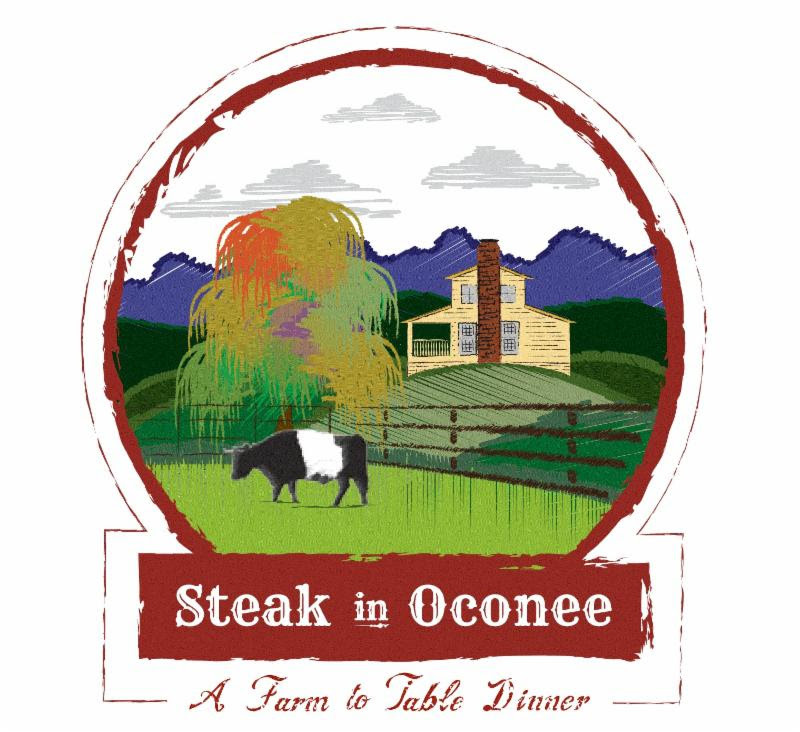 We invite you to a Farm to Table Dinner, celebrating the strong and lively agriculture industry of Oconee County, Join other business leaders, farmers, and elected officials as we discuss ways to continue engaging youth in agriculture as well as discuss ways that local farmers are continuing to grow their production. 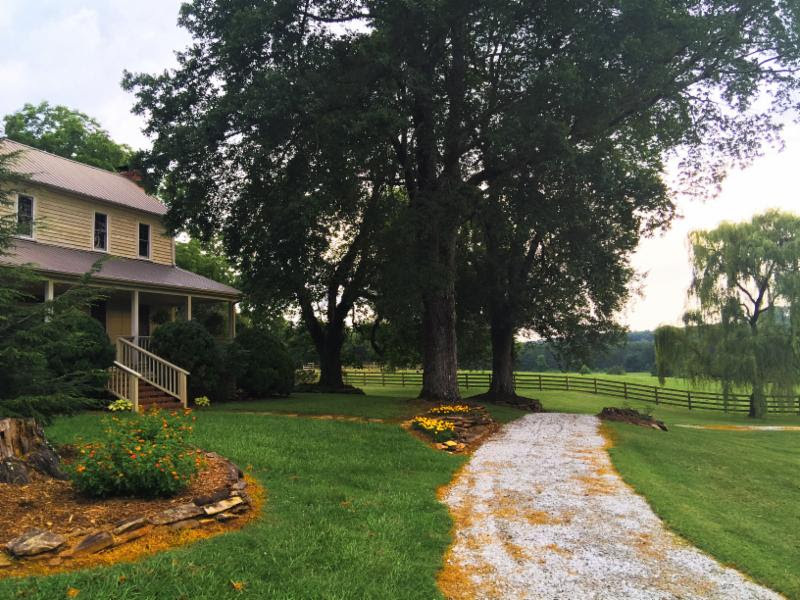 This year, we are moving the location to Whetstone Place, a beautiful farm in Mountain Rest. 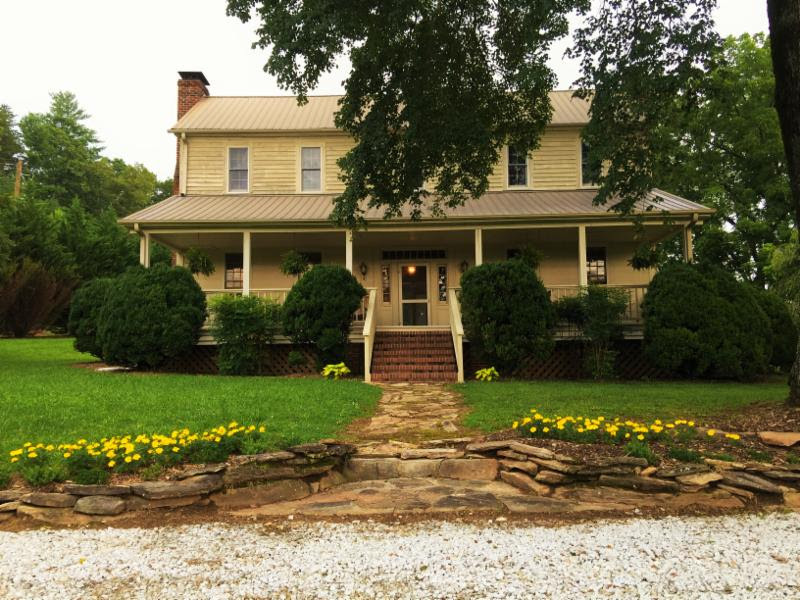 It is a beautiful Plantation built in 1835, that has been restored to its original glory. Tours will be given during the event. This fall, the Oconee Chamber – in partnership with the Upstate Chamber Coalition – is kicking off the Upstate Political Leadership Institute. This half day class is an introduction for business leaders on how to get involved in local Boards, Commissions, or running for an elected office. This event is meant for aspiring leaders to get a taste of what they can expect should they choose to step into a public role. You will hear from local officials, politicos, and other experts give you the straight scoop about what you need to know before taking the plunge. All participants must register in advance. Lunch and a brief networking time will be provided at the beginning of the session. This year’s class will be a “101”-style class. Graduates of this class interested in running for political office will be invited to attend in-depth, full-day “201” institute hosted by the Upstate Chamber Coalition in early 2016 that will delve deeply into the nuts and bolts of running a successful campaign. That class will be taught by top political strategists from across the Southeast and pull potential candidates from all 13 chambers in the Upstate Chamber Coalition. New to the Seneca Christmas Parade this year, we are offering a Christmas Marketplace directly before the parade from 3:00 to 6:00 pm. If you are an artist, retailer, restaurant, or crafter, come join us as we kick off the biggest shopping season of the year! Come to the Christmas parade to see Santa and festive holiday floats on Monday, November 30th at 6:00 pm. These morning meetings will be hosted at the Chamber office and allow our Public Policy Committee and other Chamber members to hear from elected and community leaders on issues that are important to our community. 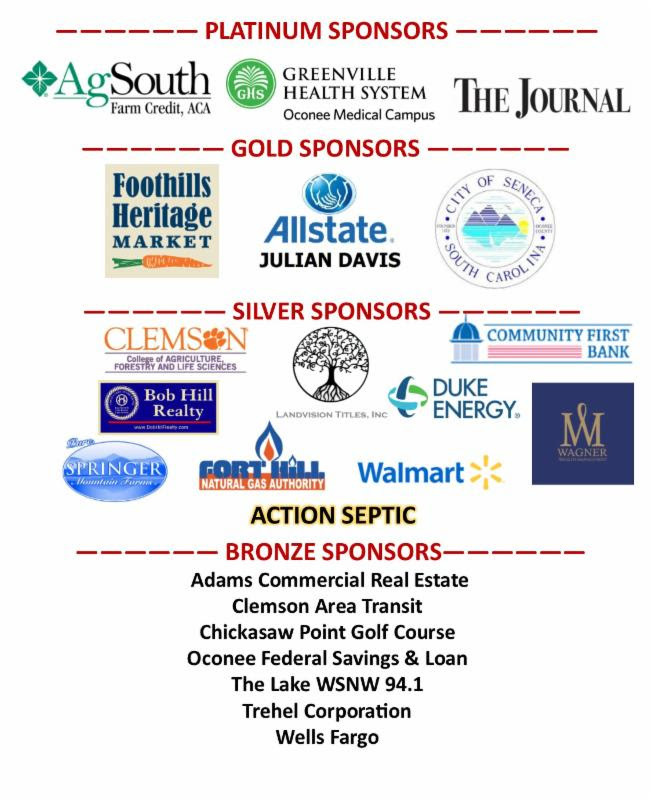 The goal of this event is to build relationships with our leadership and find ways together to make Oconee County an even better place to live. Join the Public Policy Committee monthly to review current issues facing small businesses in Oconee County. it is our intention to build and maintain great relationships with all local politicians. When the need arises to advocate on an issue that impacts our businesses, this group will lead the effort. The Ambassadors are the heart of the Chamber. 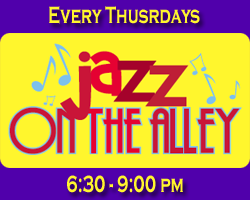 This group will meet regularly to be a welcoming committee for new members and events. We need high energy, personable individuals to serve on this committee. Come join us for the 3rd Anniversary of Hidden Cove and a Business After Hours. Enjoy delicious refreshments, great networking, and an opportunity to hand out on beautiful Lake Keowee! Join the Marketing & Events Committee as we develop best practices for the Chamber on both marketing efforts and events. We need individuals who are creative and/or detail oriented. We encourage anyone who is interested in events, promotion and overall coordination to join this group as we develop some best practices for 2015 and beyond. night of music under the stars! It’s only $60.00 for 6 once a week lessons. Put on fancy blue jeans and join the “Denim & Diamonds” fundraiser. Tickets are $45.00 per person and include a buffet dinner catered by The Lighthouse. A cash bar will be available. our guest speaker Congressman Gresham Barrett. before a hunting license can be obtained.